CEO OF Pass.ng Samson Abioye Dies At 25 – So Soon ? The CEO and co-founder of Nigerian educational website, pass.ng, Samson Abioye, has died. 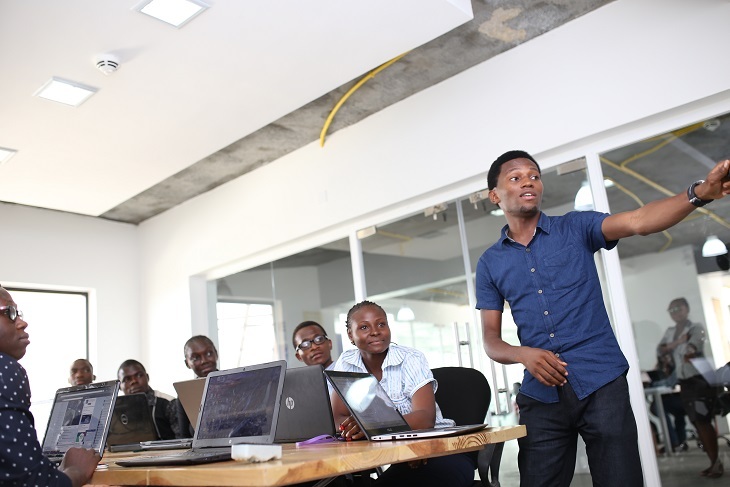 The 25 year old is one of Nigerians fast-rising tech guru, reportedly slumped and died last Friday July 28th. I don’t believe he just slumped and died. whosoever is behind is death won’t be far fetched. 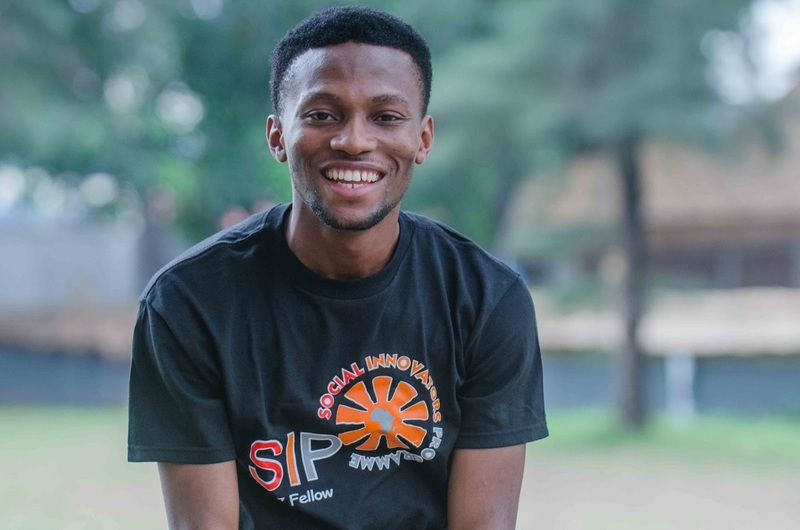 Samson Abioye graduated from the department of Computer Engineering at the Ladoke Akintola University of Technology in 2014 and then co-founded the best Nigerian educational website that caters for the needs of candidates sitting for JAMB, WAEC, NECO and other exams. I sad?? ?, May his soul rest in peace, Amen. it just a shame that No mainstream media reported the demise of this young man who has helped reduce the failure rate during JAMB exams, but when it comes to carrying the news of corrupt politicians, the mainstream will immediately write on junks. Who is deceiving who? WHAT IS THE BEST OFF ROAD HOVERBOARD ON THE MARKET IN 2017?